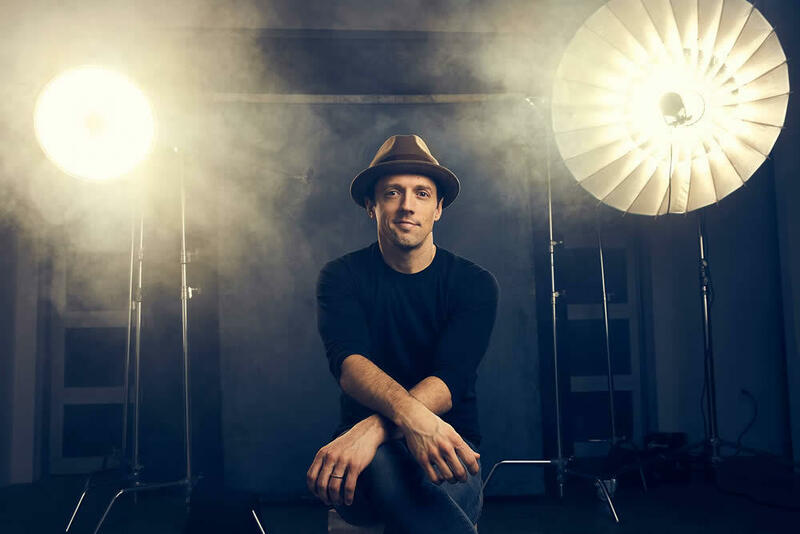 Pop singer/songwriter Jason Mraz is set to play a show at The Palace November 30. Tickets go on sale this Friday, June 22 -- they're $49.50 and up. Mraz has had a bunch of popular songs over the past decade plus, selling millions of records, and racking up zillions of plays on Youtube. He also recently had a run as one of the leads of the Broadway production of Waitress alongside Sara Bareilles. Mraz also appeared on the studio album Bareilles recorded for the hit show. For the Palace show, Mraz will be joined by percussionist Toca Rivera as part an acoustic performance. The opener is Gregory Page.